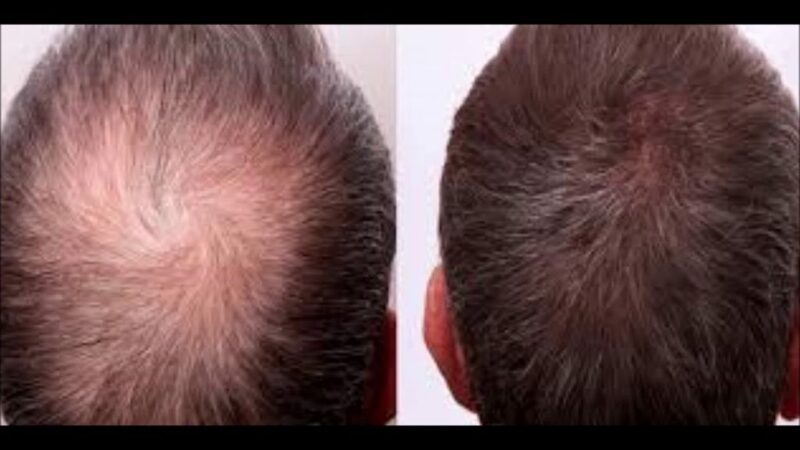 Minoxidil (normally called Rogaine) is used generally as an effective treatment for hair loss as it imminently slows down the balding process of man. However, it is not particularly known which of the minoxidil forms is better, liquid or foam. The essence of this article will be to look at different categories to compare, contrast and finally conclude on which is better. Before that, we must first have a good enough idea of what exactly Rogaine is. This is the second form of minoxidil products. They work on and rejuvenate hair follicles that were left dormant to allow for proper regrowth of hair. We will look in depth at more of the qualities and characteristics of minoxidil foam and liquid also. Which is better, minoxidil foam or liquid? Both are quite easy to us the only deal breaker being that the minoxidil foam is less messy to apply and this does not necessarily mean minoxidil liquid is difficult to apply. Therefore, the winner here is minoxidil foam. The minoxidil foam is the perfect blend for a daily routine. It dries faster than the minoxidil liquid and is easy to style with the hair. It is as casual as brushing your teeth and this is a very reliable analogy which shows the minoxidil foam supremacy in the convenience aspect. Liquid minoxidil contains a delivery agent in it called Glycol that is generally recognized to be the cause of a range of skin disease such as contact dermatitis. Minoxidil foam is obviously the better choice here as it overall is less dangerous. However, both liquid and foam minoxidil are maintained and are generally well-organized and only few cases of side effects actualizing themselves are reported. The liquid minoxidil is commonly the less pricy of the two. The foam minoxidil however, is not particularly expensive but it does cost a bit more than the liquid minoxidil. The foam minoxidil is also disadvantageous in the sense that it needs more volume for effect to be visible which makes the obvious better choice in terms of cost, liquid minoxidil. There is no certain better choice for this category as the effectiveness of one over the other has been a constant disagreement. However, more hair loss experts and product users tip to the favor of liquid minoxidil. Liquid minoxidil does give treatment to where needed as it penetrates the scalp more effectively than the foam minoxidil. Where to buy minoxidil foam? The general opinion on which is better after considering all of this will be, based on preference. If you are looking for the slightly more effective and cheaper product, the liquid minoxidil is perfect for you. However, if you are searching for more comfort and look, the foam minoxidil is your thing. My opinion, the foam minoxidil is the easier and better choice overall. Is Weight-loss on your list? What is exactly FUT and FUE hair transplant? Diet For Tuberculosis Patients.